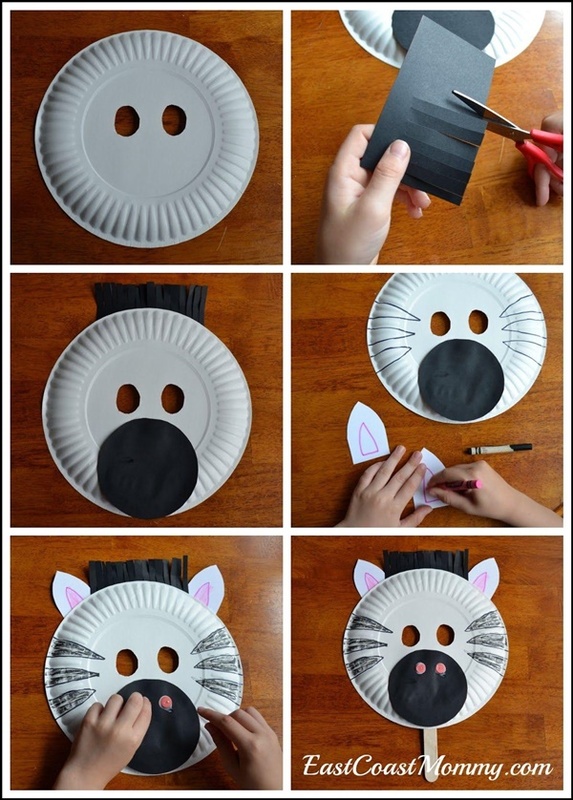 Cut a black chart paper in the shape of a cat’s face to fit the size of your child’s face. 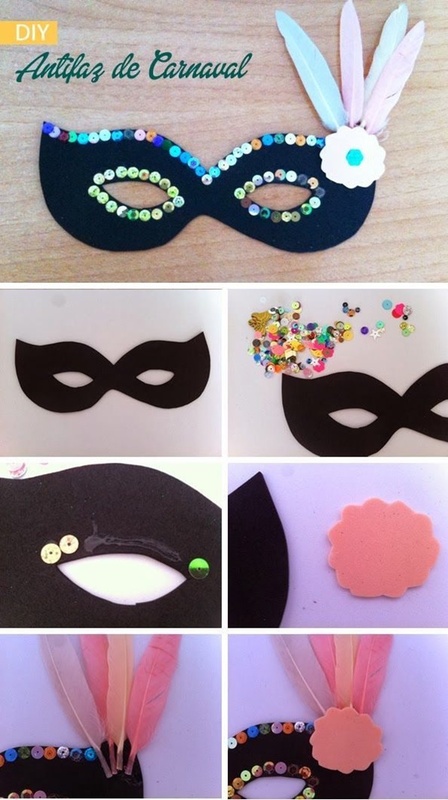 Then punch into holes at both the sides of the mask and tie a ribbon to it. 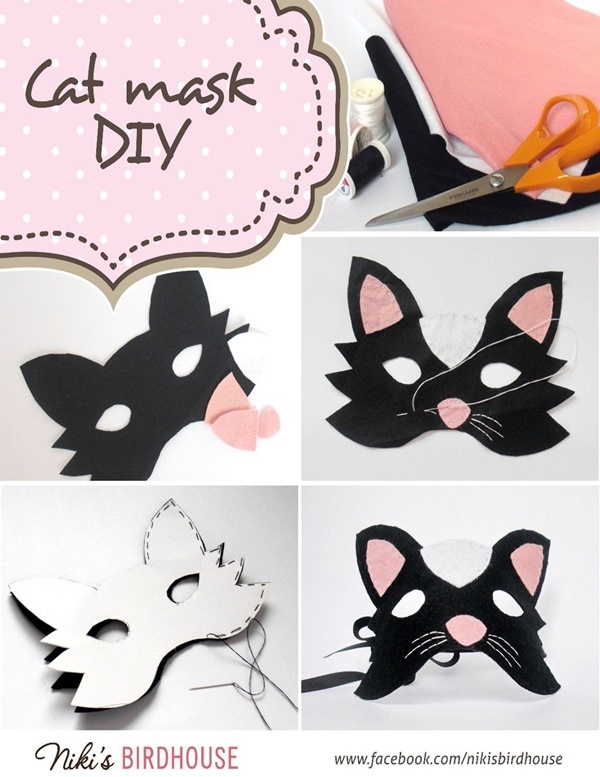 Secure the ribbon firmly with the help of tape and your DIY cat mask is ready. 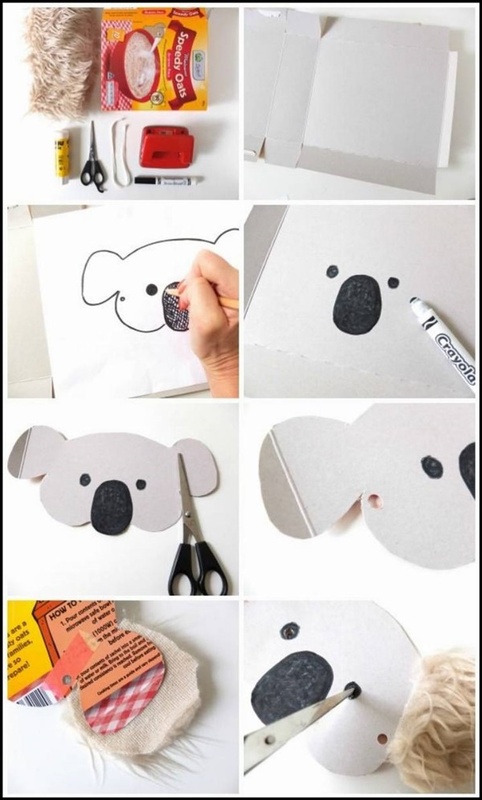 Then stick the white chart paper on it. 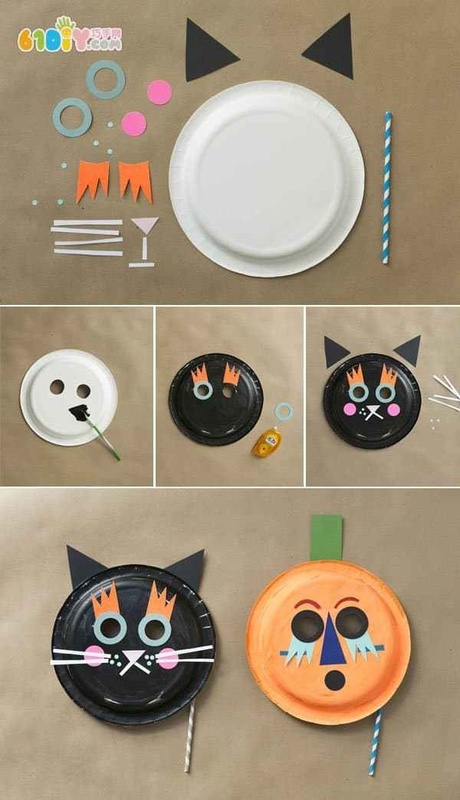 Cut out two ears, eyes and nose form the black chart paper and stick them in place. 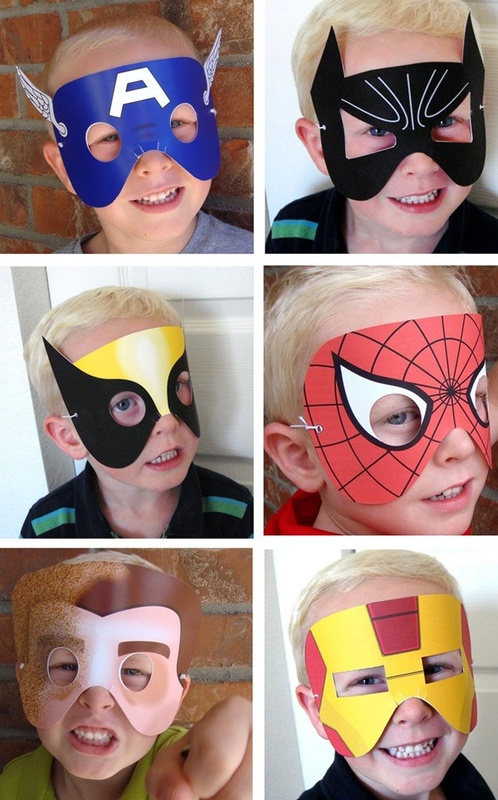 Superman is one of the most loved superheroes when we talk about action figures. 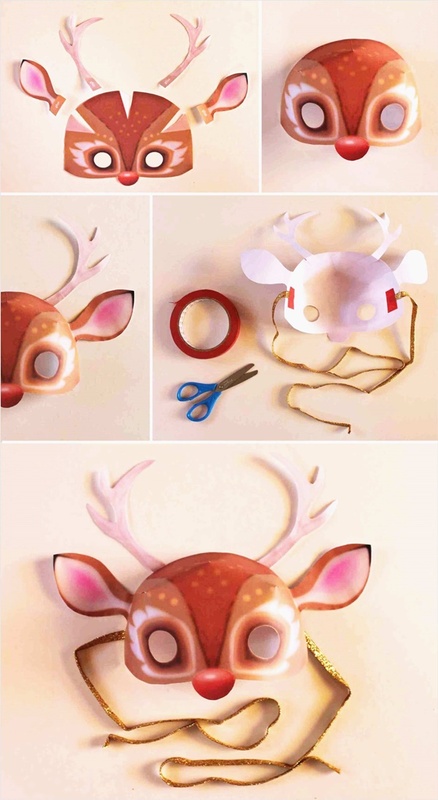 Cut out red chart paper just to cover up the eyes and cut out the holes for eyes. 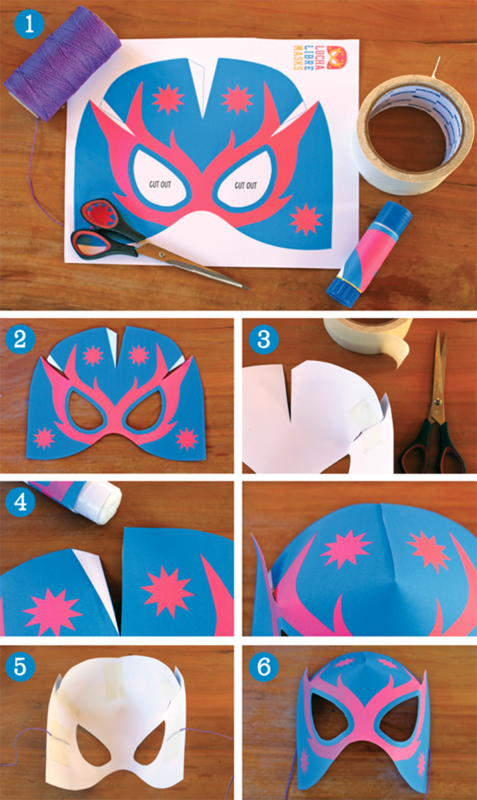 Attach the ribbons to tie it to your kid’s face and the mask is done. 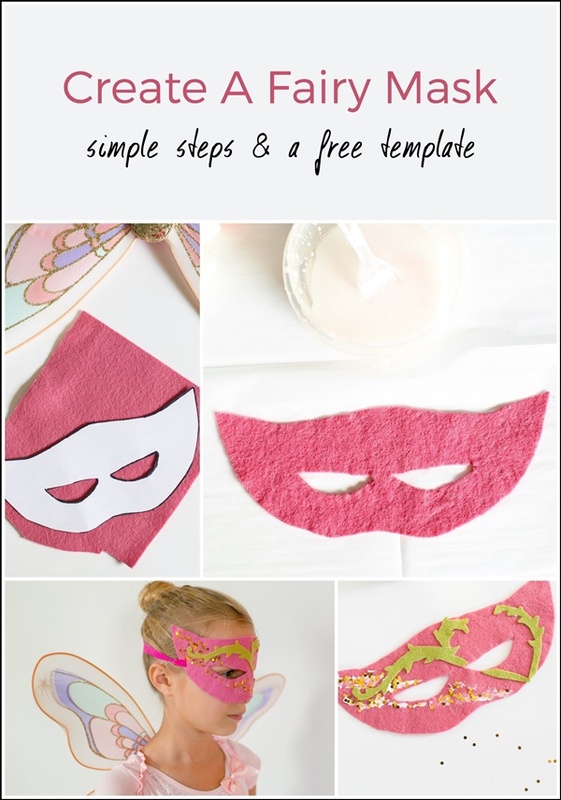 This mask covers up the complete face so cut red chart paper in the size of the face. 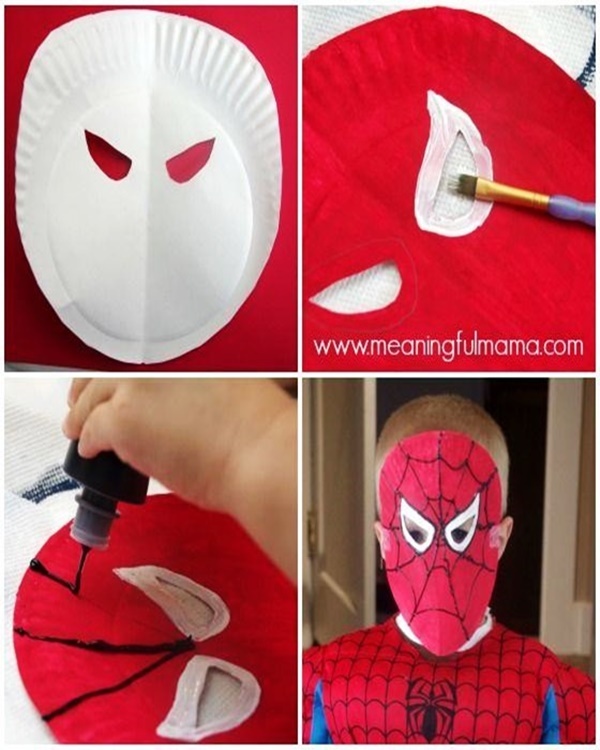 Then cut out triangular eyeholes and make the hashed face stripes like that of the Spiderman with a black marker pen. 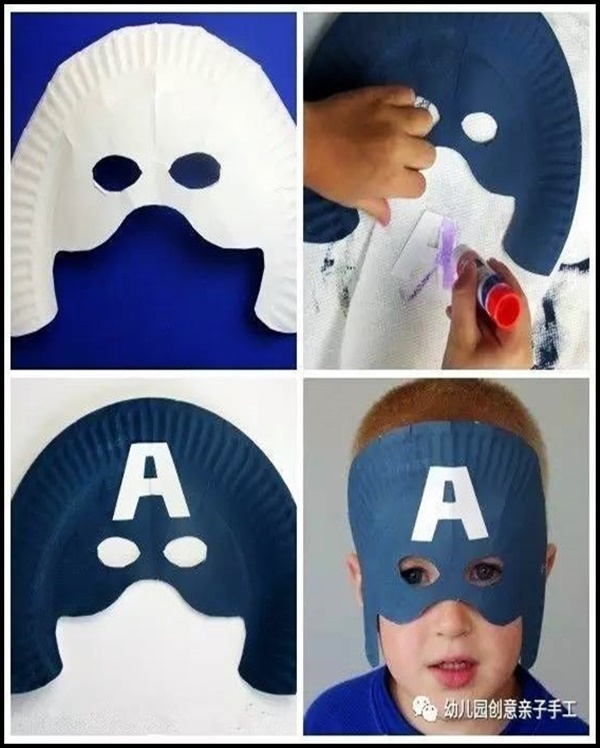 Cut out the cardboard in the shape of the captain America’s face mask and attach blue chart paper to it. 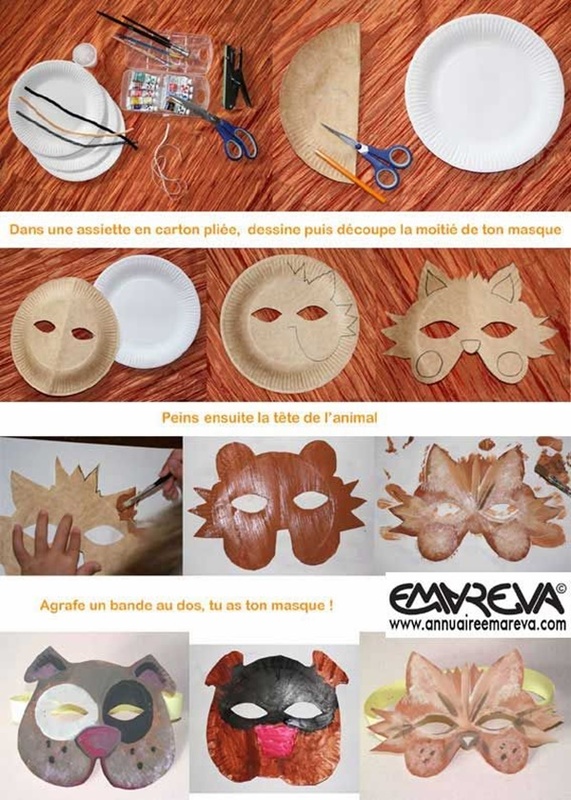 Attach the ribbon to tie up the mask and it is done. 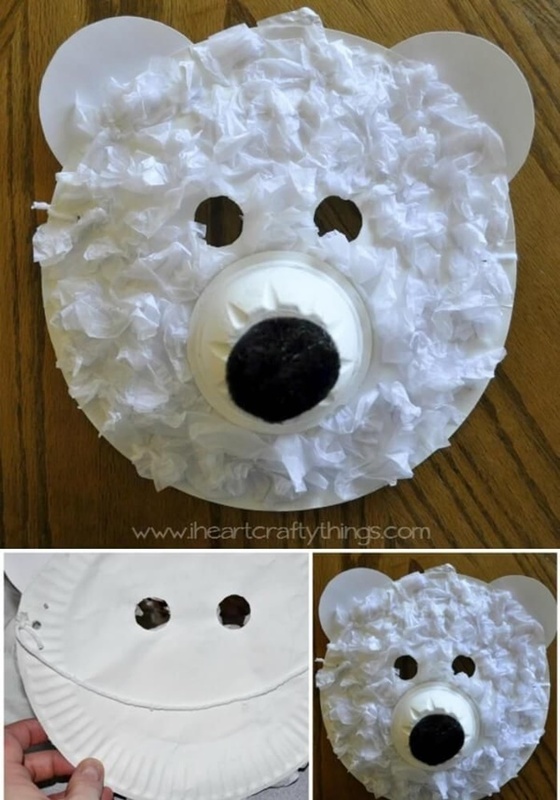 Roll up a cone-shaped structure and attach it to the forehead portion of the mask. 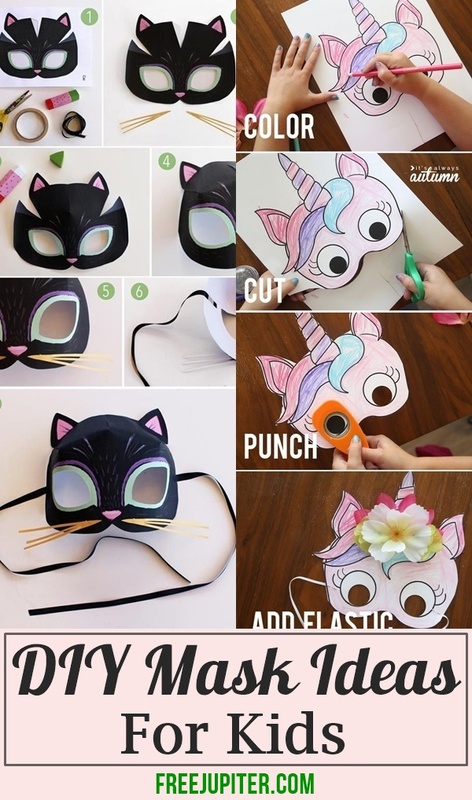 Color the cone in rainbow colors and your DIY unicorn mask is done. 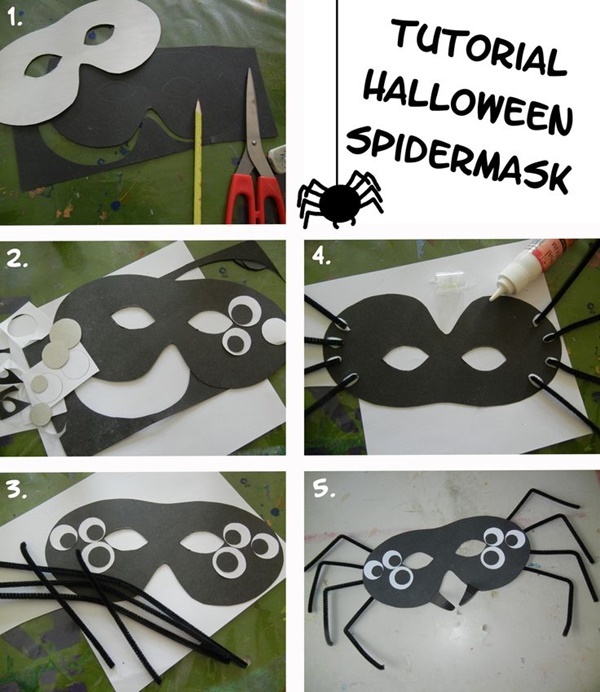 Cut the chart paper in the shape of a scary monster, for example, the Frankenstein. 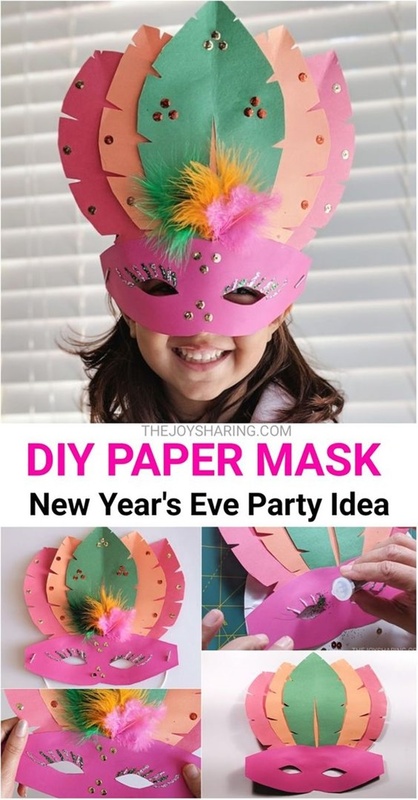 Color the chart paper in green color and draw the details of the monster. 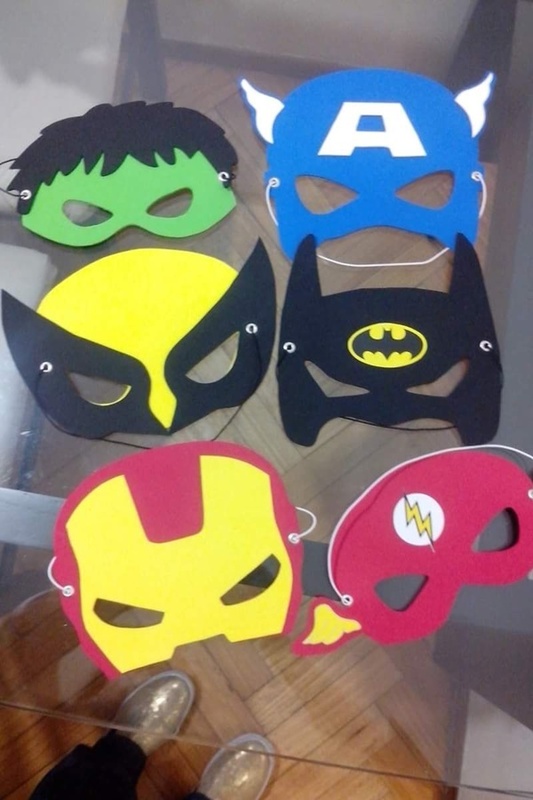 Attach the ropes so that it holds on the face and your mask is ready. 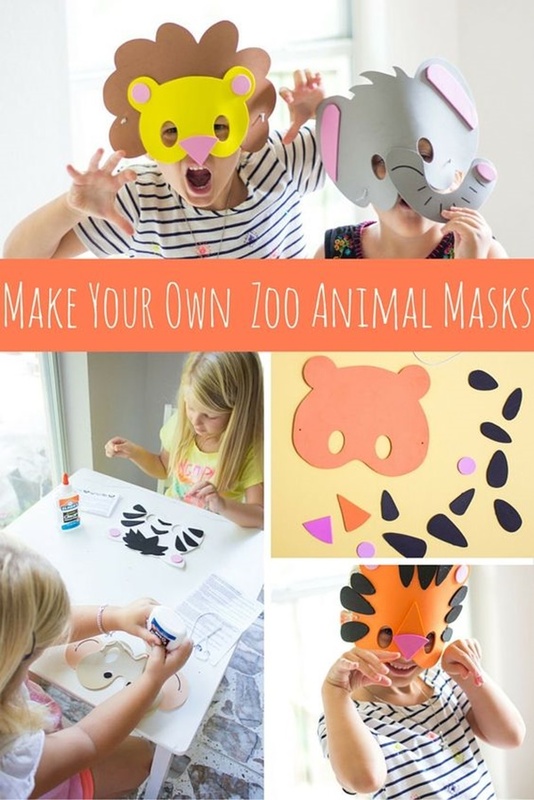 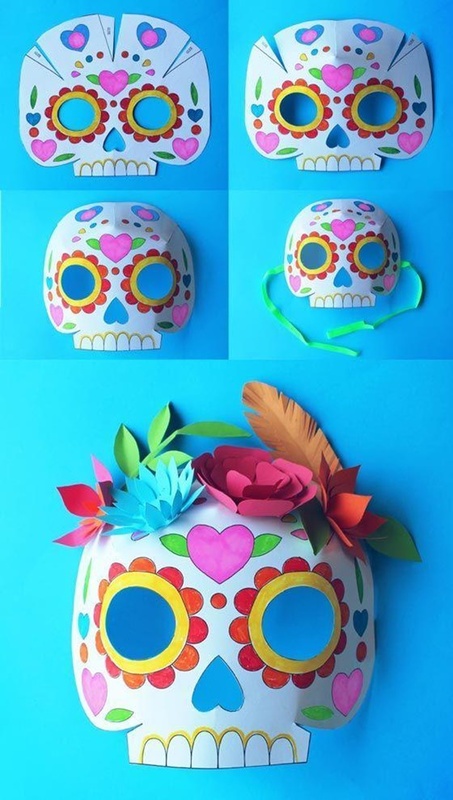 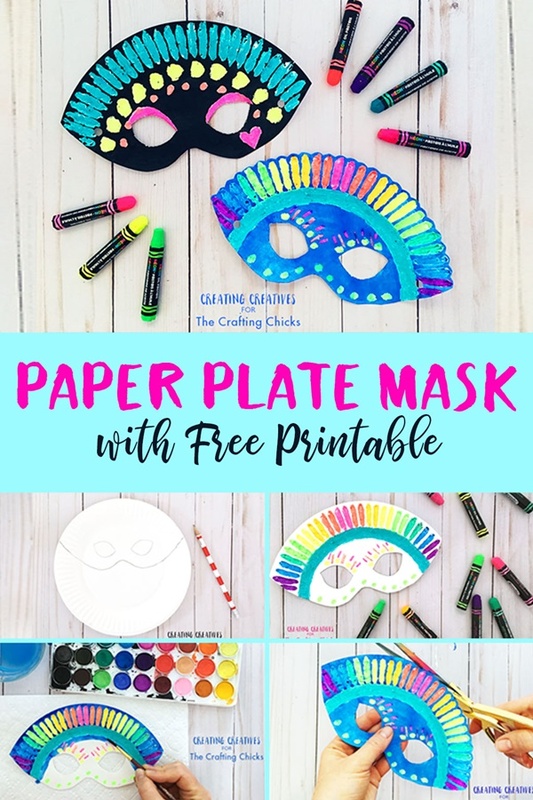 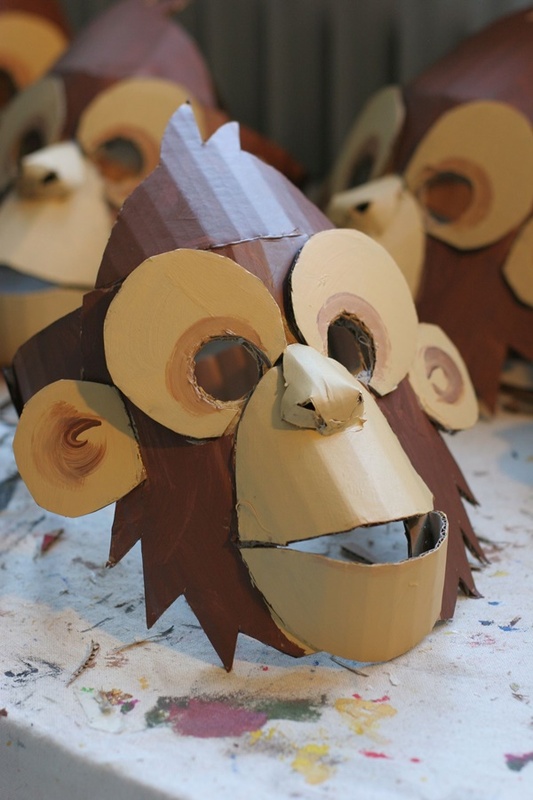 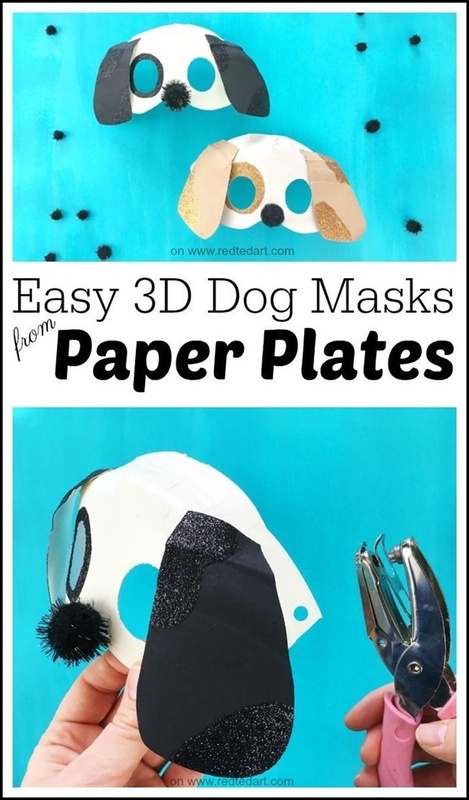 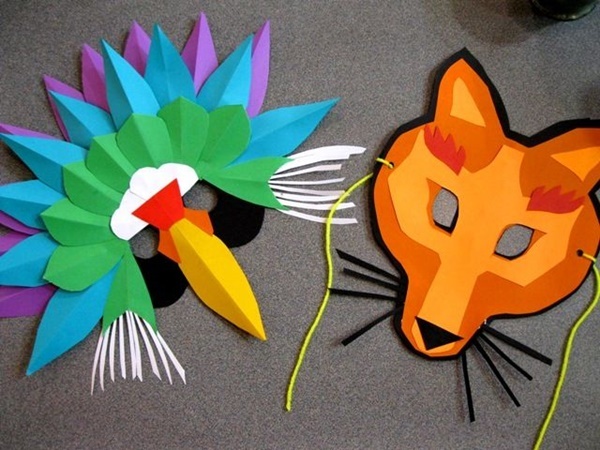 These DIY Mask Ideas For Kids are easy and you can do it at home without any help. 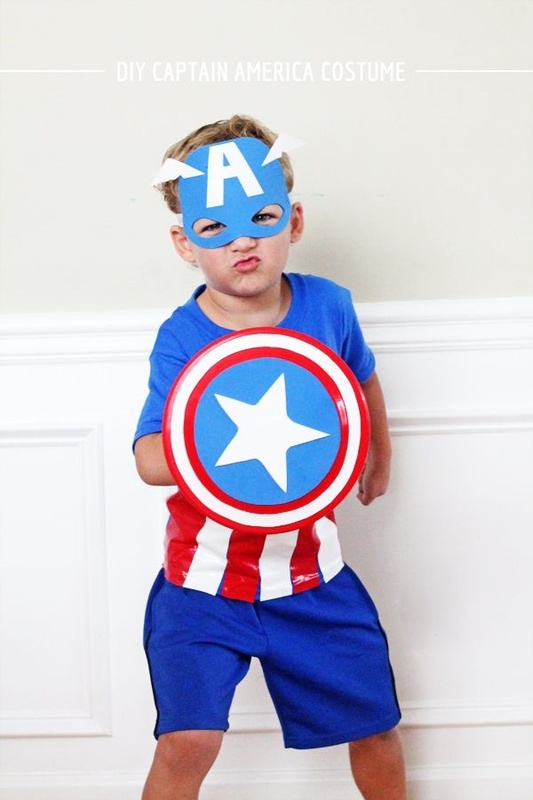 Dress your kids up for Halloween or fancy dress competitions with matching costumes and make them look adorable! 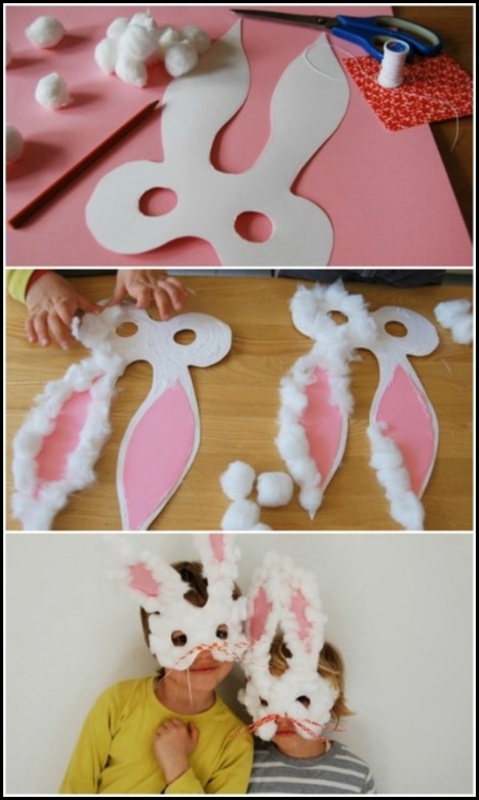 Your munchkins will look so cute that they would definitely win all hearts! 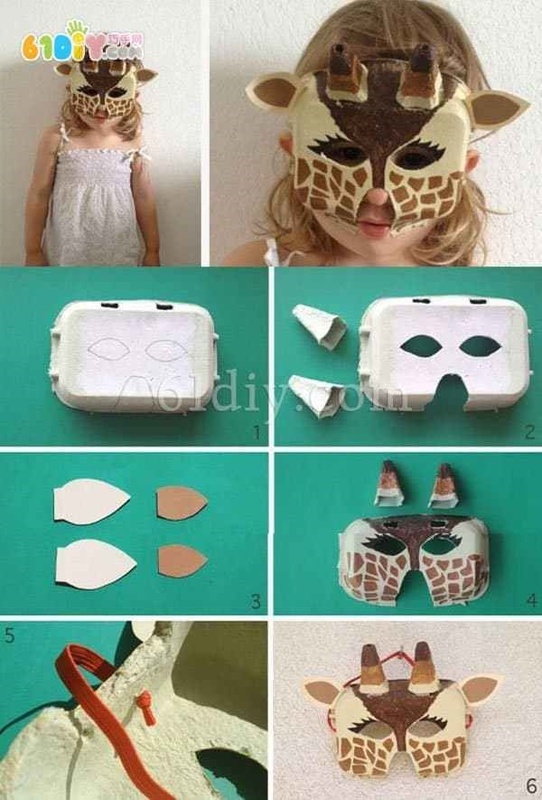 You can also, trying out these ideas od DIY KIDS BED DESIGNS BY THEIR DAD for your kids.